MSC Cruises is offering a shipboard credits to those who book select cruises on MSC Divina by Oct. 31. The eligible sailings depart from April 12 through Oct. 11 from Miami. 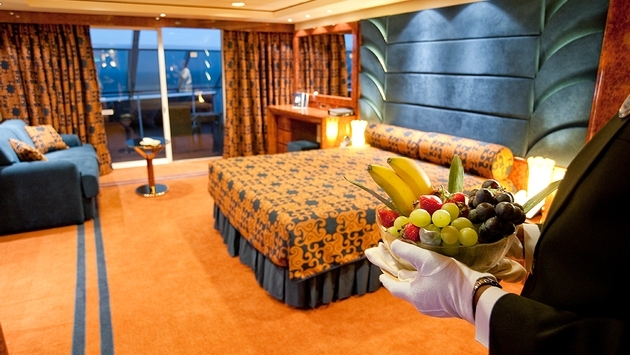 Shipboard credits are $25 per person for interior and ocean-view staterooms, $50 per person for balcony and suites and $100 per person for MSC Yacht Club Suites. 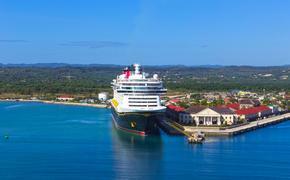 The promotion is part of National Cruise Vacation Week, which runs Oct. 20-27.